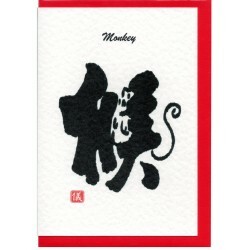 A greeting card in chinese calligraphy word / picture of the Monkey. Representing the Year of the Monkey. 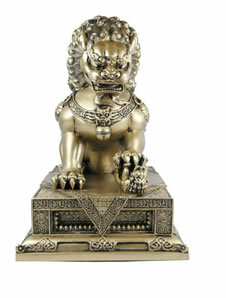 Years: 1920, 1932, 1944, 1956, 1968, 1980, 1992, 2004.